Celebrated as India's finest East Asian Restaurant, Pan Asian introduced an award winning repertoire of culinary traditions from Across East and South East Asia to Kolkata. 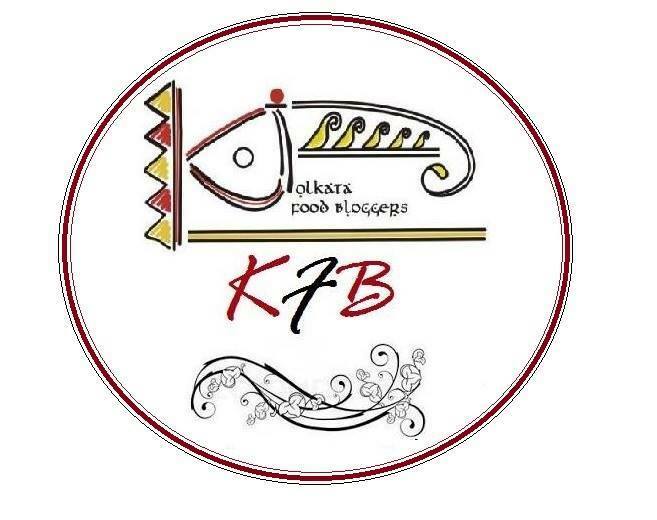 Along with Team Kolkata Food Bloggers I was immensely looking forward to the invitation to the launch of the New menu at the ITC Sonar, Pan Asian Restaurant. 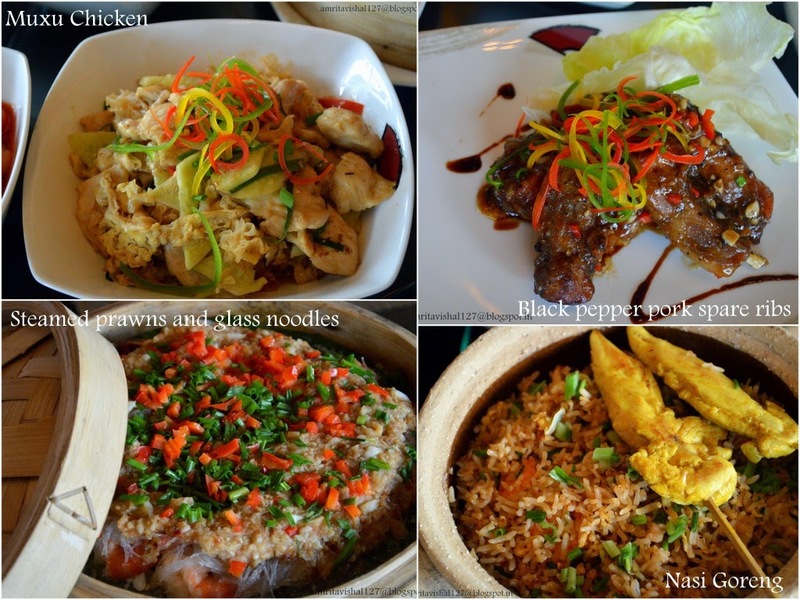 The East and South-East Asian Cuisine in the offer at the Pan Asian is generally an assortment of dishes from regions of China, Japan, Malaysia, Thailand and Philippines. The East Asian regions also brings flavours footprints from Mongolia, Macau, Korea and Tibet etc. The East Asian Cuisine by large is very versatile in nature and generally tends to adopt the local flavours of the countries where the cuisine has traveled to. I was particularly looking forward to get the authentic flavours of the dishes from the regions that they were derived from and the chefs who were specially flown in for this very purpose, having tremendous expertise in the same, exhibited the true art and soul of the East Asian Cuisine. The Non Vegetarian starters comprised of dishes like Lemongrass Fish (Stir fried fish essenced with lemongrass), Kushikastu (deep fried crumbed chicken skewers) and Yam moo (Traditional Thai pork salad). The lemongrass fish won the hearts of everyone as it displayed a perfect blend of flavours that represented a true Cuisine of South East Asian culture. The deep fried chicken crumbed skewers were very delicately put together with chunks of chicken spaced with bell peppers and onion wedges and perfectly deep fried in batter to form a light yet crisp coat. The pork salad lean, soft and succulent meat was dressed with a sublime hint of chili dressing that gave the dish a beautiful mildly spiced salad outlook with fresh vegetables. 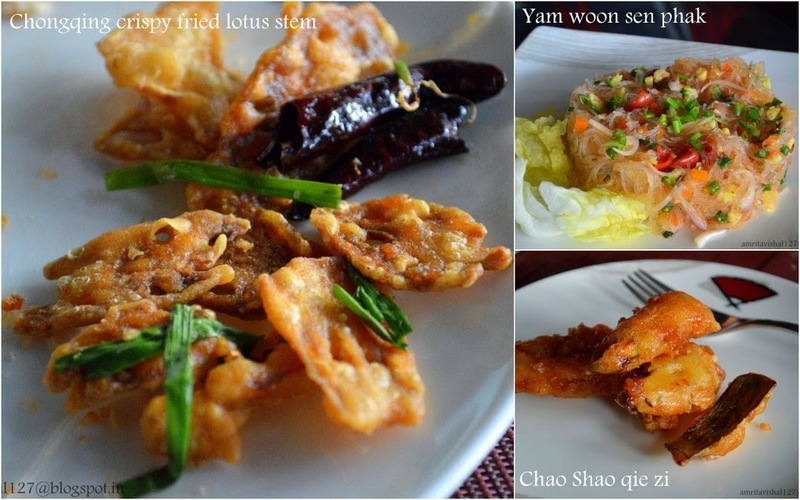 The vegetarian starters consisted of Chongqing crispy fried lotus stem, Yam woon sen phak (glass noodles salad with vegetables) and Chao Shao qie zi (Stir fried eggplant in Chinese barbecue sauce). The deep fried lotus stem was certainly a very interesting dish. Little bit more strongly spiced it is traditionally derived from a colder parts of China where the exaggerated usage of spices is generally done to combat the harsh cold climate. The glass noodle salad sure did give a very different outlook to noodles as it is generally known around the world with its very attractive glass like look with the addition of fresh vegetables and light chili dressing. The stir fried eggplant was very crisp and light in texture. 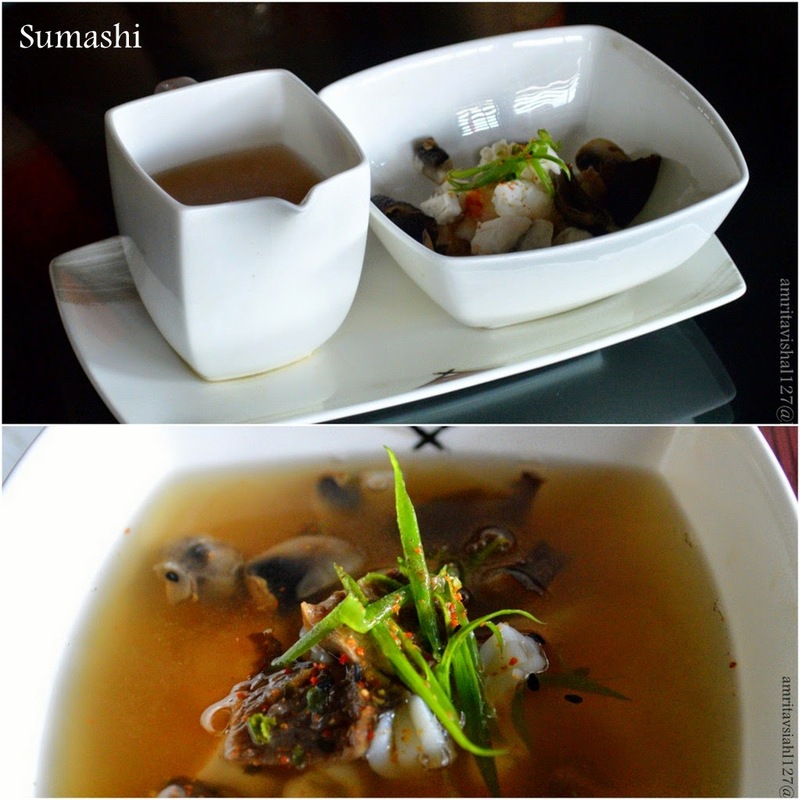 Sumashi (Japanese Seafood Soup) was very dramatic having sea fish, prawn and squid. The sea food ingredients and the sea food broth was served differently. The soup was asked to be mixed to the bowl having the sea food ingredients, giving it a very dramatic experience. The Main Course spread was as elaborate as the starters. The main course non-vegetarian dish consisted of steamed prawns and glass noodles, Muxu Chicken (stir fried slices of chicken with white fungus and cucumber), black pepper pork spare ribs and Nasi Goreng which is the Malaysian version of famous rice preparation with prawn, chicken and dried shrimp paste. The black pepper pork spare ribs was very soft and had a beautiful presentation and a subtle pepper flavour that was not over powering. 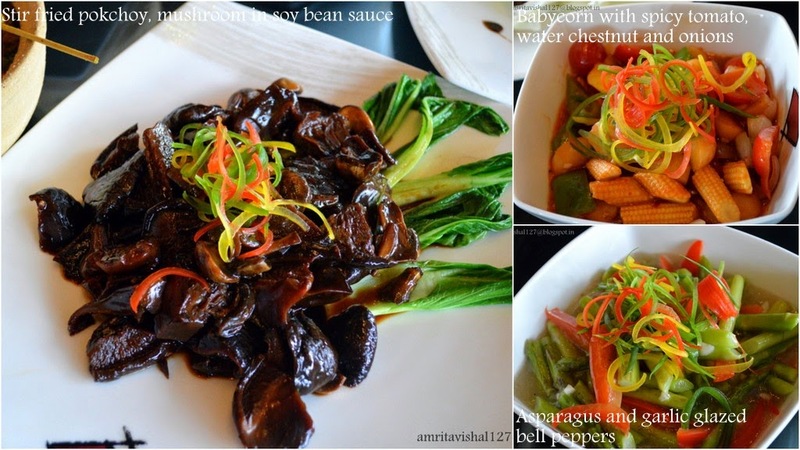 The Vegetarian main course had Stir fried pokchoy,mushrooms in soybean sauce, Asparagus and garlic glazed bell peppers and Babycorn with spicy tomato, water chestnut and onions. Both the asparagus and the baby corn dishes wore a wonderful presentation of thinly sliced mix of bell peppers. The mushroom in soy bean sauce was again wonderful in presentation but the soy bean sauce was a bit more intense for my liking. The icing on the cake was the dessert which was Ice cream Kati Sod which was homemade young coconut ice cream served in shells with coconut jelly. The extremely beautiful presentation was coupled with a very natural coconut ice cream with coconut jelly. The East and South East Asian New Menu Launch at the Pan Asian ITC Sonar was indeed one of the finest dining experience in the field of their respective regional cuisines. The true authenticity represented the ethnic character of the East Asian cuisine without the dilution of the evolved spices that usually comes with the local markets. 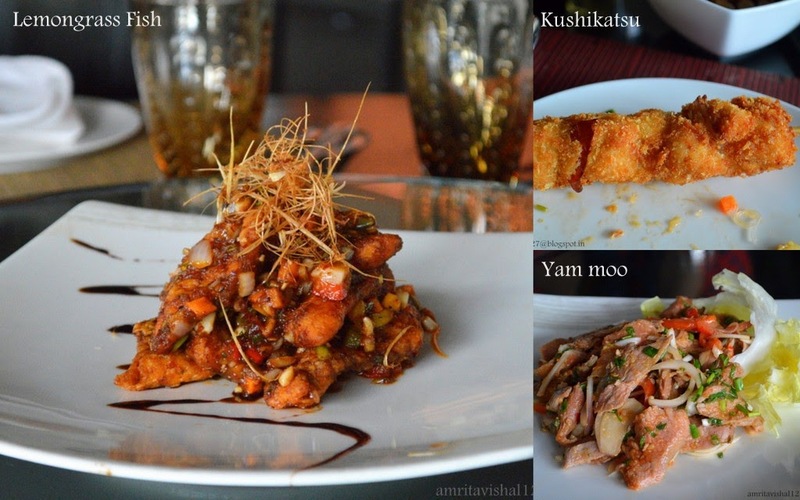 This indeed makes Pan Asian the destination to relish the best of the combined East Asian Cuisines. Hours- On weekends, Lunch- 12:30 PM to 2:45 PM. Disclaimer: The views presented above are solely the unbiased perspective of the writer. The writer was invited for the launch of the event and was not paid monetarily or otherwise. 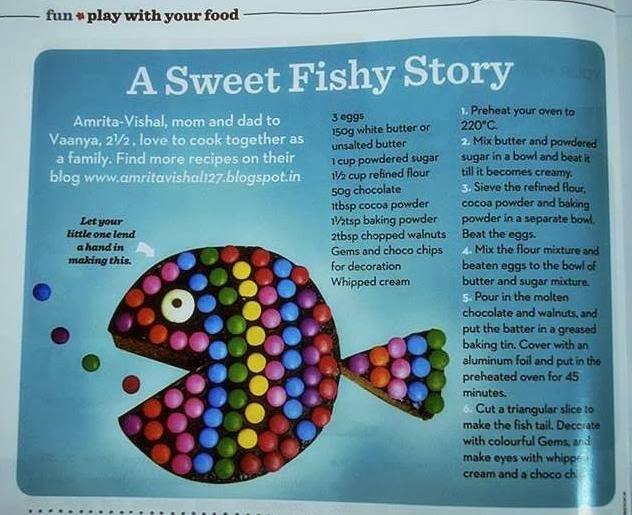 The foods are awesome and mouth watering. It has got the one of the finest cuisine all over the world.